Great short sale opportunity. 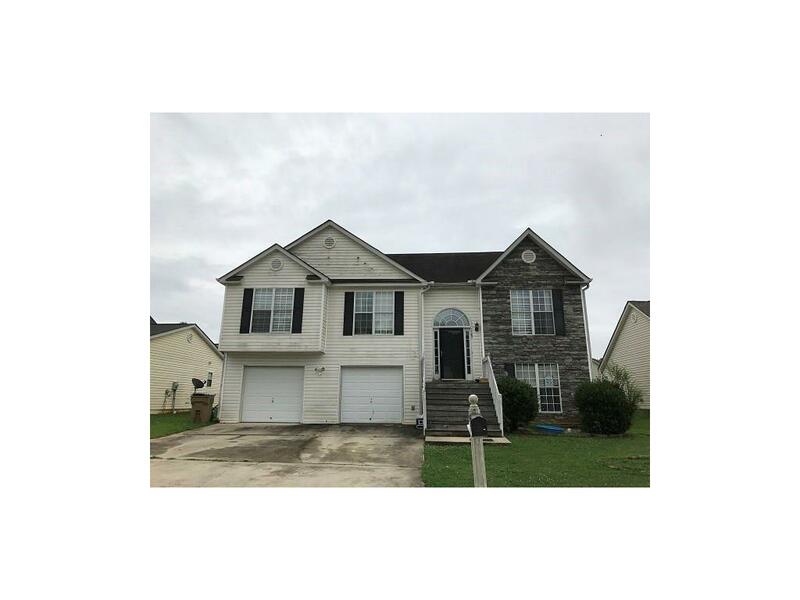 Spacious 4 bed/3 full bath split foyer with greatroom, sep dining rm, three bedrooms and 2 full baths on upper level. 1 bedroom, full bath and recreation/office on lower level. Some cosmetic work needed but this is a good house in a good neighborhood. Convenient to shopping and schools. Short sale - price and terms subject to bank approval.